A Standard Follower with a .495″ diameter is a standard rekeying tool with two different end configurations. Uses include: Arrow, Schlage, Kwikset, Corbin & Russwin, Ilco, Eagle, Lockwood, Sargent, Weiser & others. 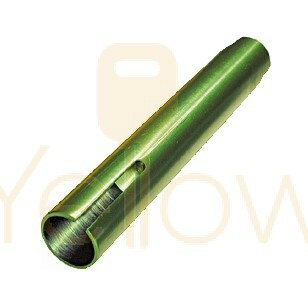 Made from machined aluminum to exacting tolerances with a Green anodized finish.